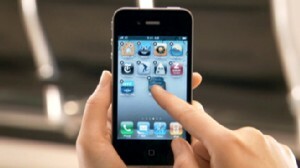 More than 100,000 personal e-mail addresses are exposed. The new phone has a better battery life, new design and front-facing camera. 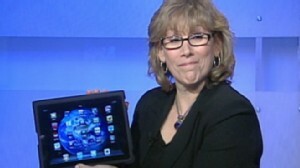 ABC's Andrea Smith shares essential applications for the iPad.